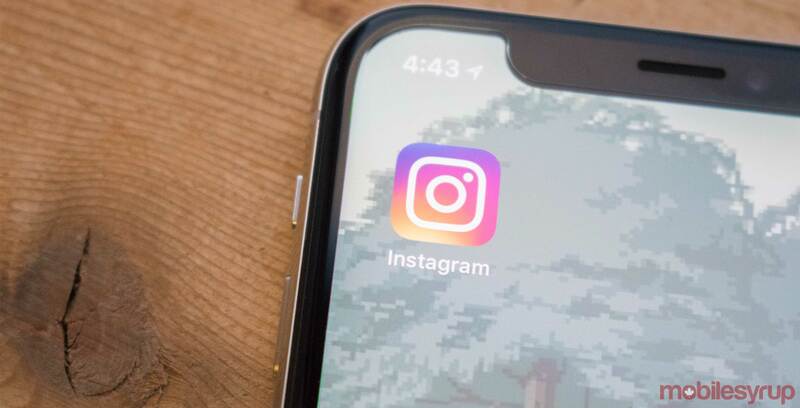 In what seems like an effort to encourage users to send more private messages on Instagram, the social media platform has added a new feature called ‘Remixing’ via a recent update. While a harmless, amusing feature that’s designed to be relatively private, as always it’s possible for someone to screenshot a Remixed image and share it more widely. 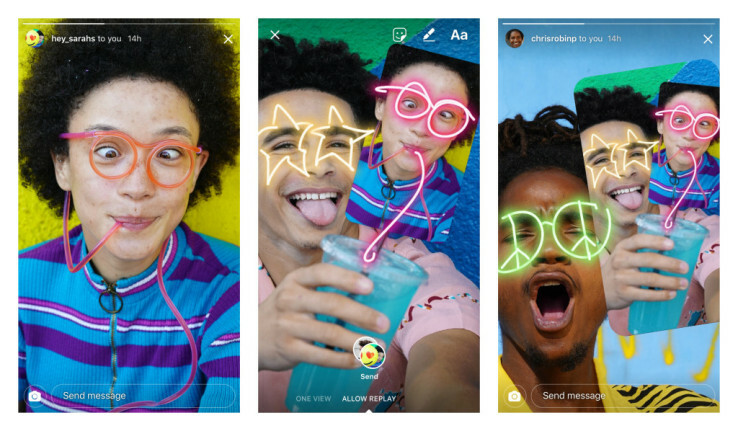 Instagram says that this Snapchat-esque update is available now on iOS and Android. For what it’s worth, the update hasn’t arrived on either my iPhone X or Pixel 2 XL yet.